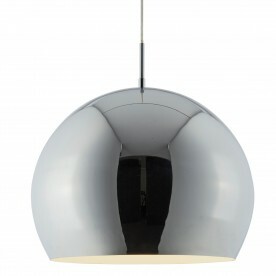 This Domas Large Copper Ball Pendant Light with white inner makes a stunning centrepiece for any bedroom, living room, dining room or kitchen ceiling. The ball shade is made from mild steel and has a shiny copper finish which makes a real impact statement and creates a beautiful lighting effect when illuminated. 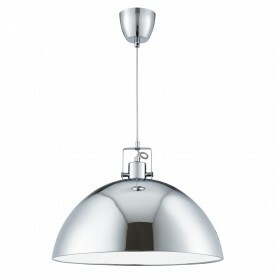 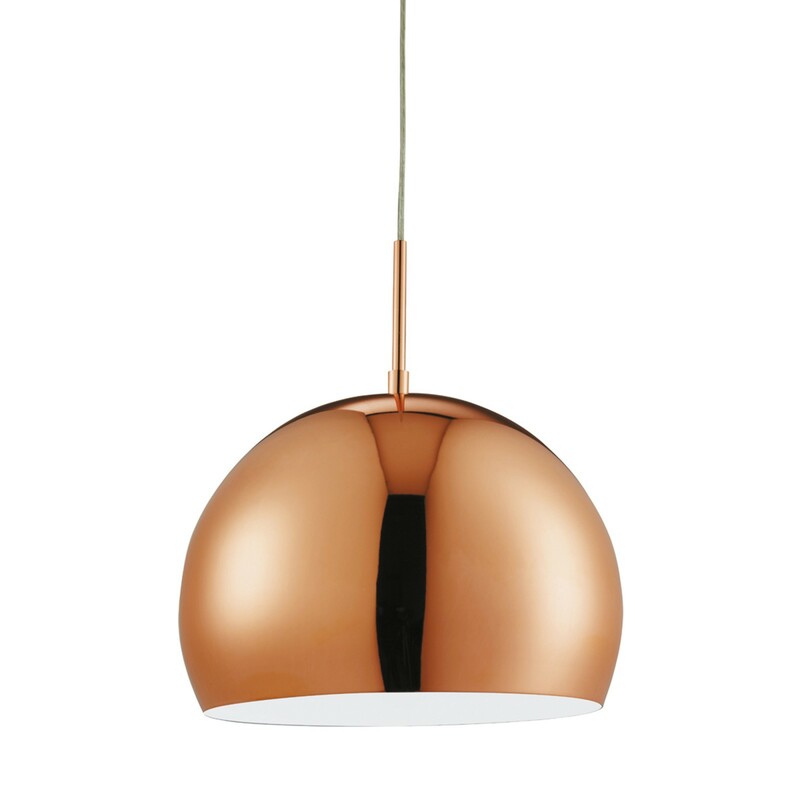 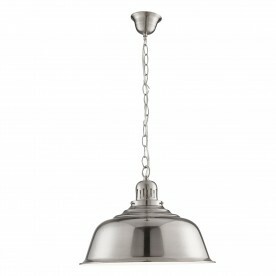 There is a thin copper rod on top of the shade which attaches to the easily adjustable ceiling suspension wire.